I was lucky enough to be awarded an AVCAT RSL Queensland scholarship in 2017, and it’s safe to say I wouldn’t be where I am today without it. 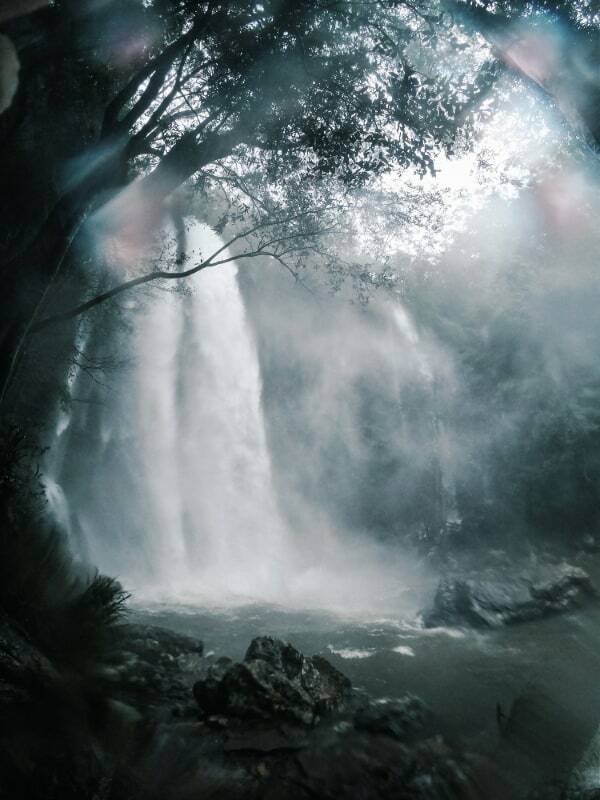 I’m in my final year of a Bachelor of Photography at Queensland College of Art, Griffith University. For as long as I can remember, I’ve been a creative soul pursuing my passions in dance, music and art. Growing up I always loved looking at my father’s film photos from when he was in the Army and in East Timor. Photography is now my favourite outlet to express my creativity. In my first year of study I received an Honourable Mention in the 24-hour Challenge Portrait by Canon Australia. This was a real turning point for me. I realised I really could pursue my dream career if I worked hard enough. In 2018, my second year at university, I received a Griffith Award for Academic Excellence from Griffith University, and achieved my goal of having a GPA of over 6. The same year I had my work installed in my first ever exhibition at the Machinery Street Gallery. 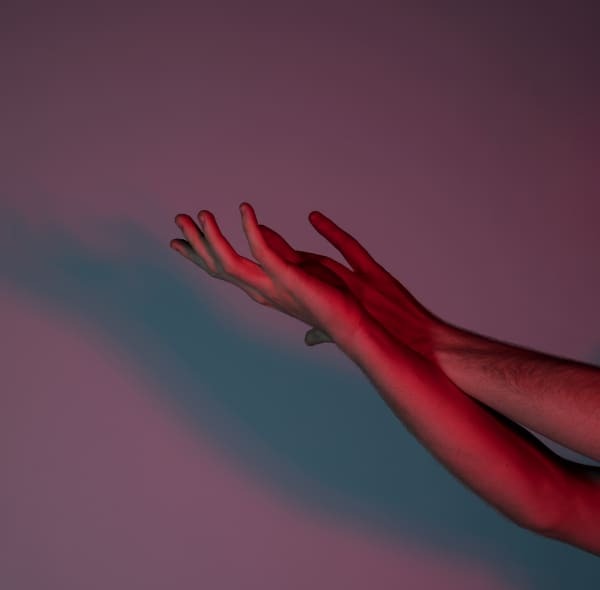 My work Study of Hands experimented with light, colour and the perceptions of our form. 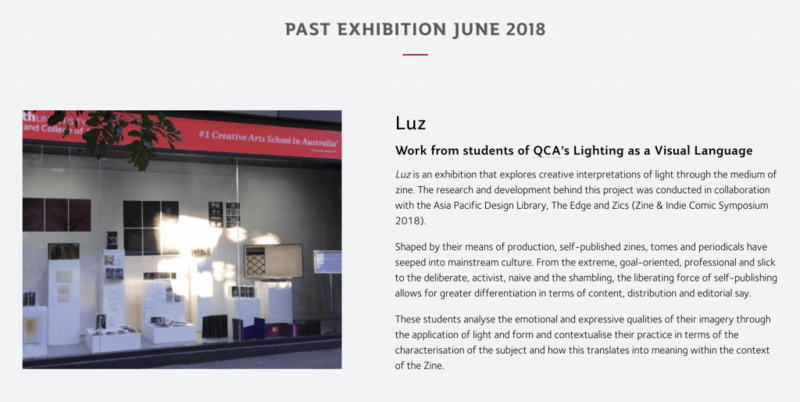 The exhibition Luz explored interpretations of light by using the zine. At the start of March 2019, I was invited to an event for OzShot Magazine and the launch of Canon Australia’s new app called Kyoyu. I am beyond thrilled to have been given such great opportunities, and I wouldn’t have been able to work this hard without having AVCAT and RSL Queensland behind me. This is my last year at university and I aim to grasp every opportunity I can, and extend myself and my work, further than before. Next year I hope to work full-time as a photographer, and grow my own business. I am very interested in current global and environmental issues and I trust that through my photos I can spread awareness of these prevailing concerns. I am considering completing a degree in marine biology so I can document the oceans and help its animals through my photography. Donate now to help young people like Rhiannon reach their potential.